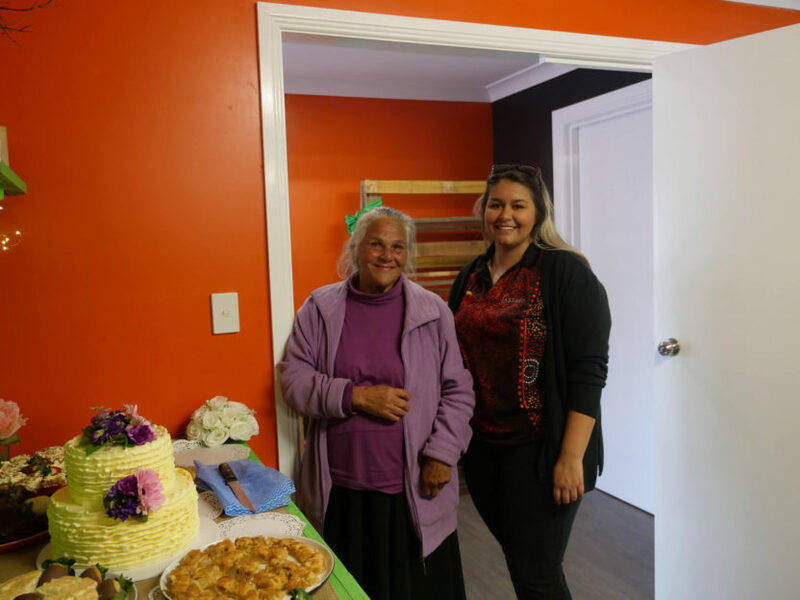 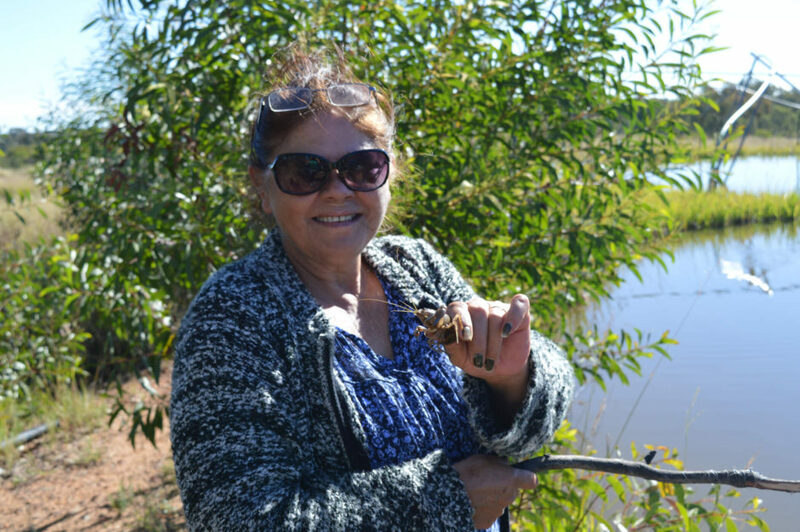 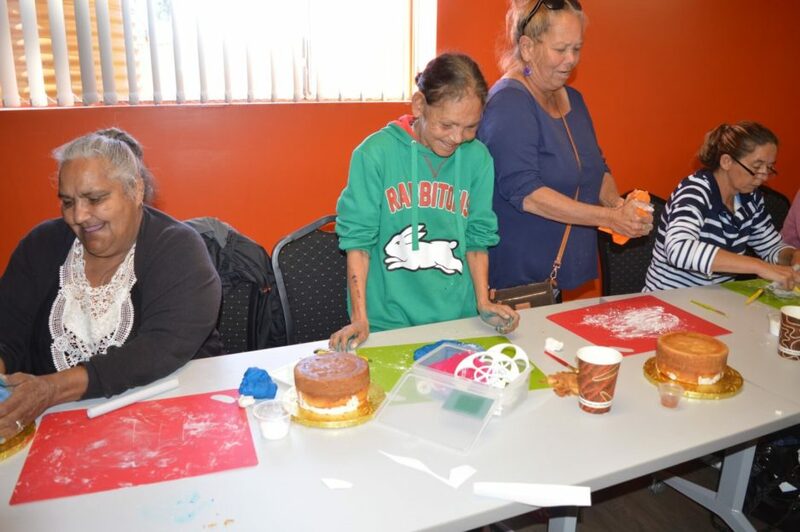 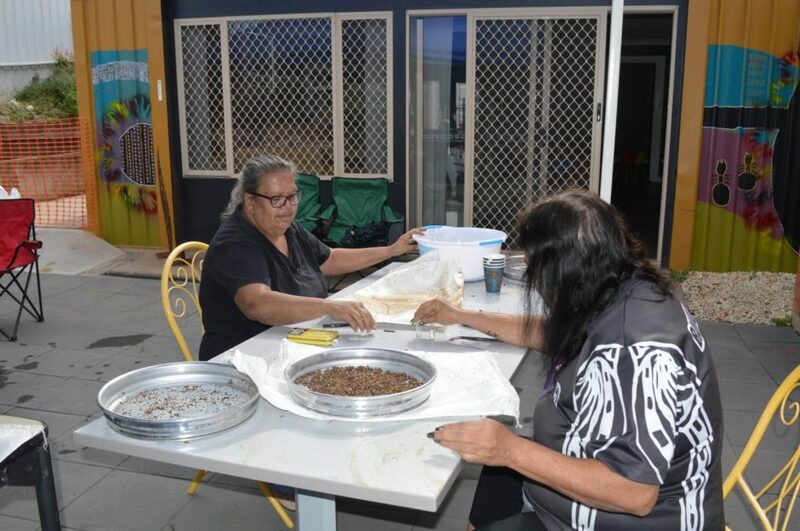 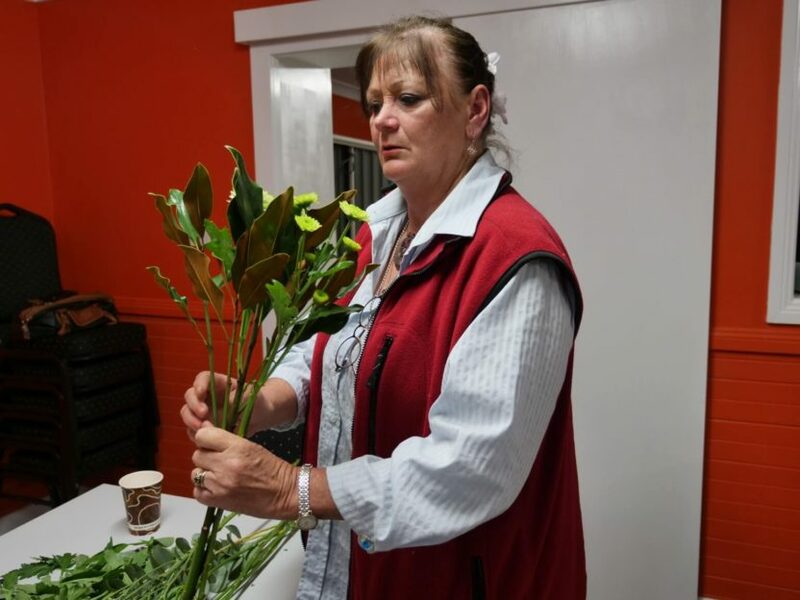 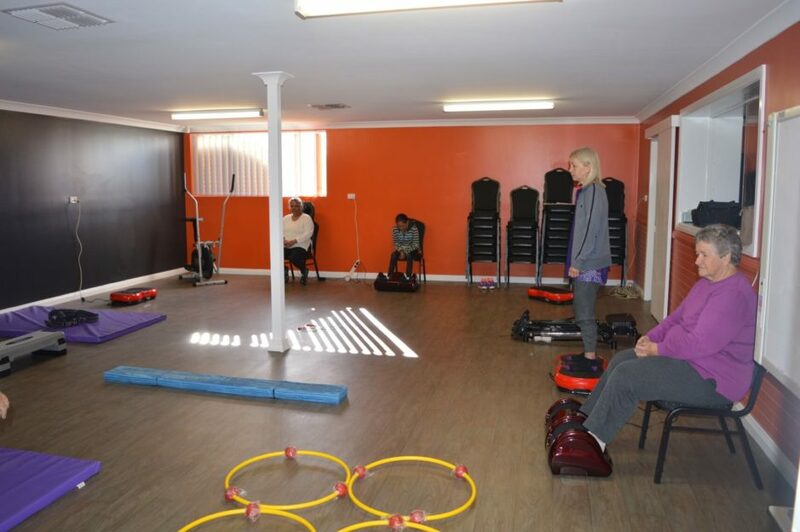 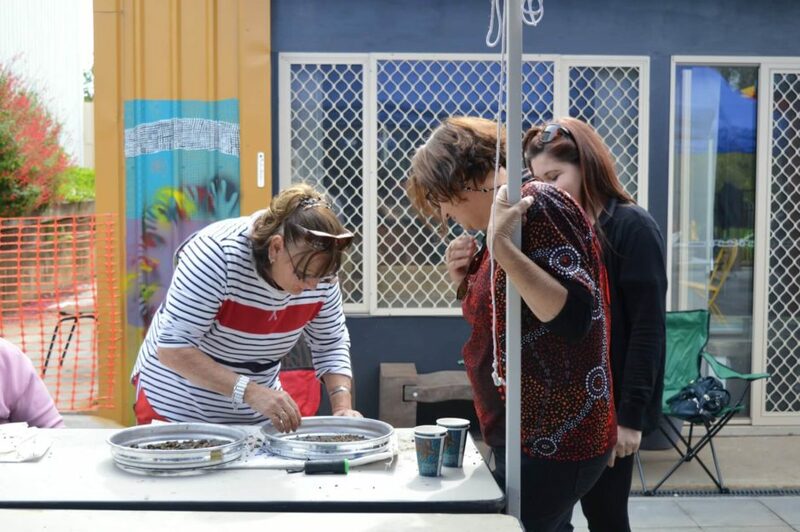 We are committed to providing opportunities for Indigenous women over the age of 50 to participate in social activities, programs and events that encourage improved health and wellbeing outcomes for our mature female community members. 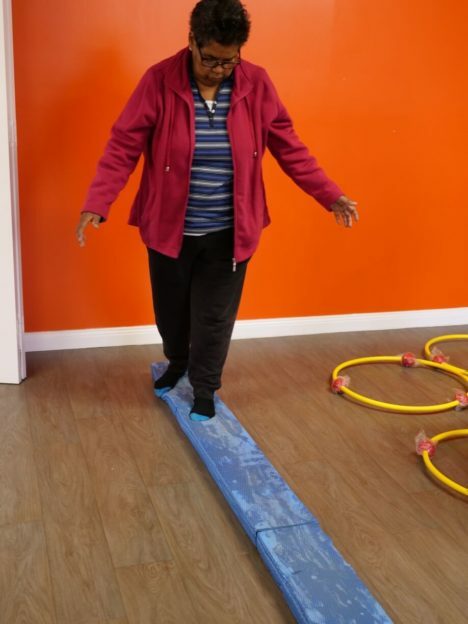 Our focus is to reduce the risks associated with social isolation. 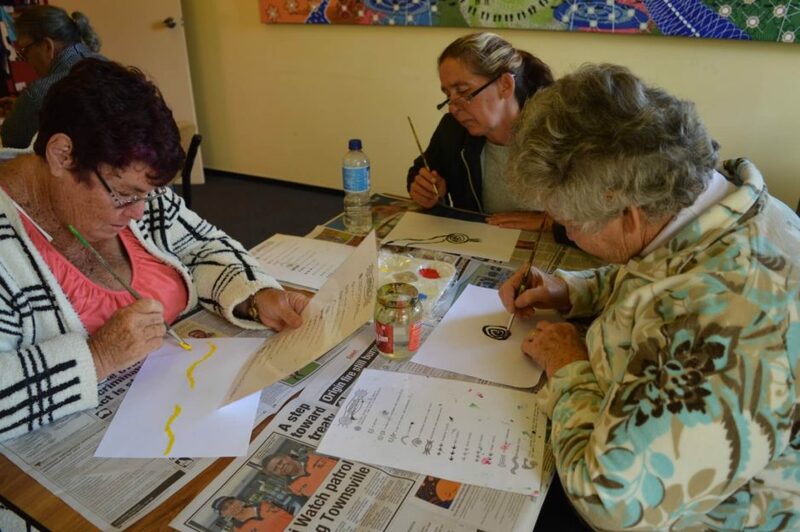 A variety of opportunities are available throughout the year for the women to participate in. 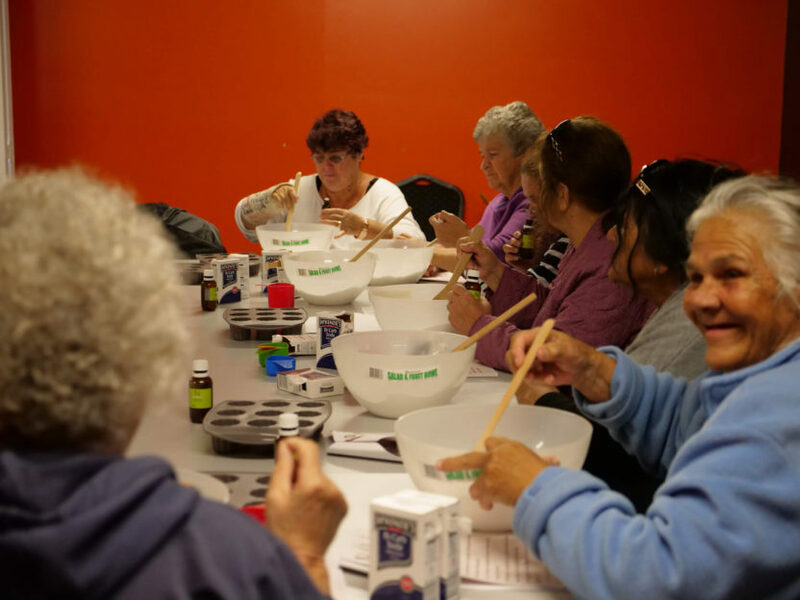 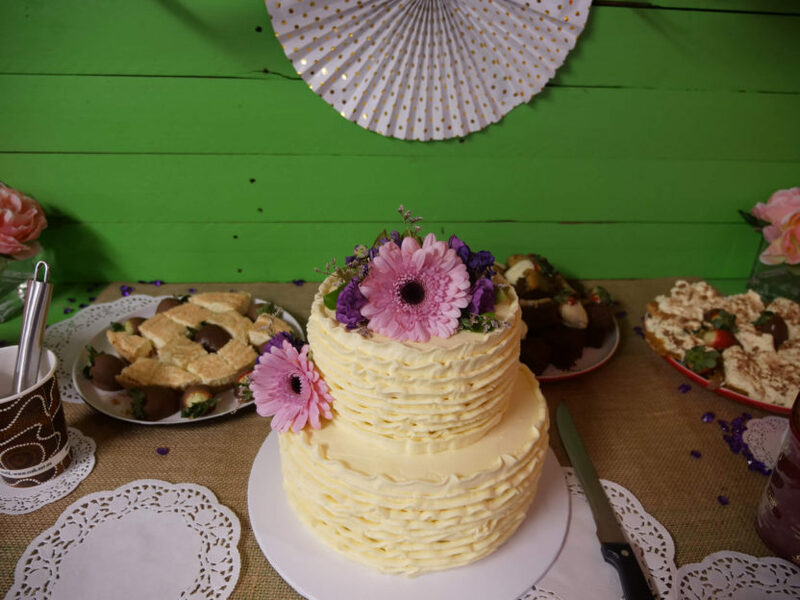 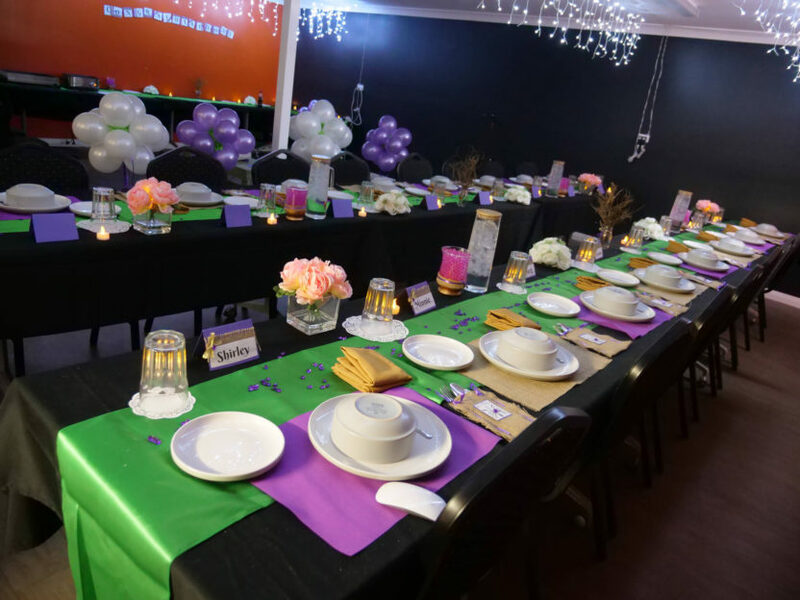 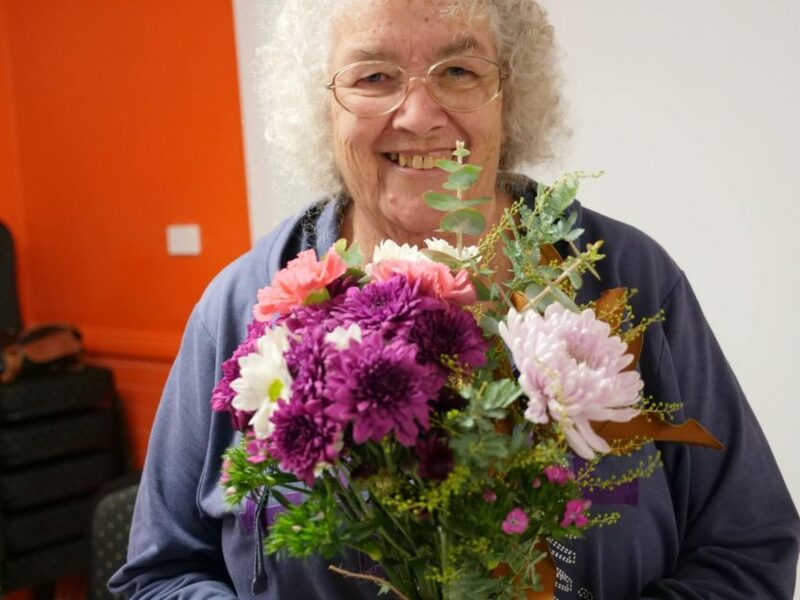 Past activities have included strength and balance classes, line dancing, cake decorating, floral arrangement making and much more. 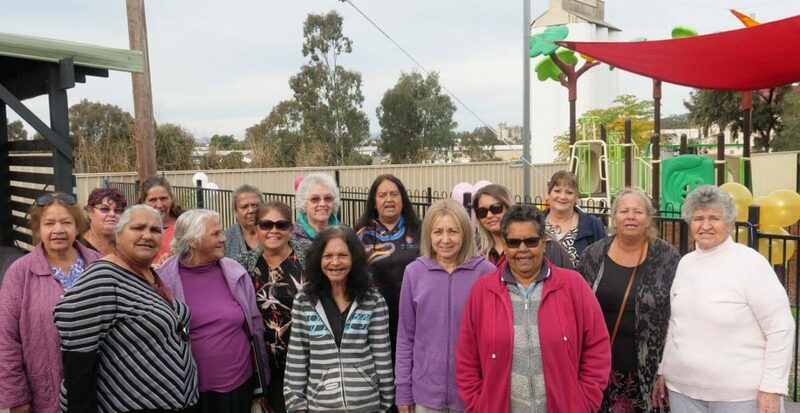 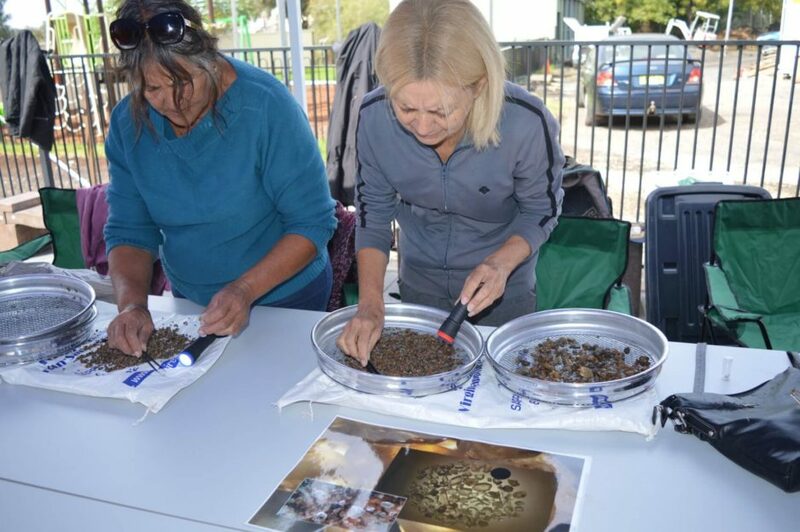 The women are invited to attend day trips to neighbouring towns and villages to experience a range of activities. 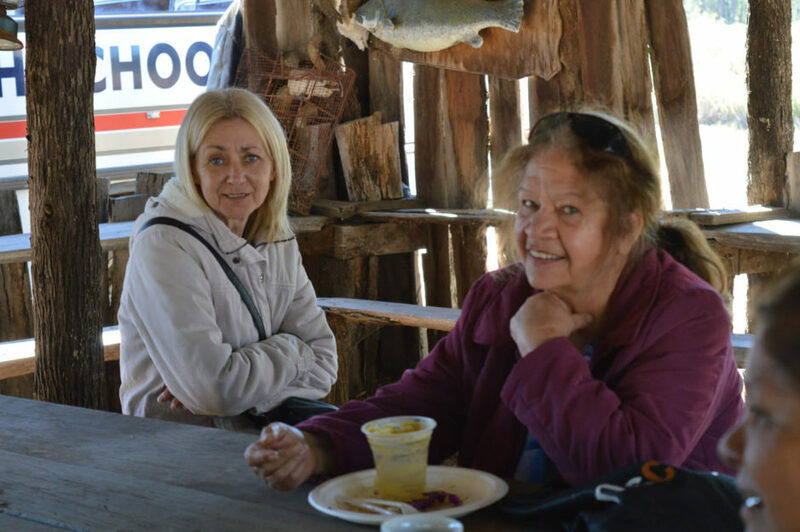 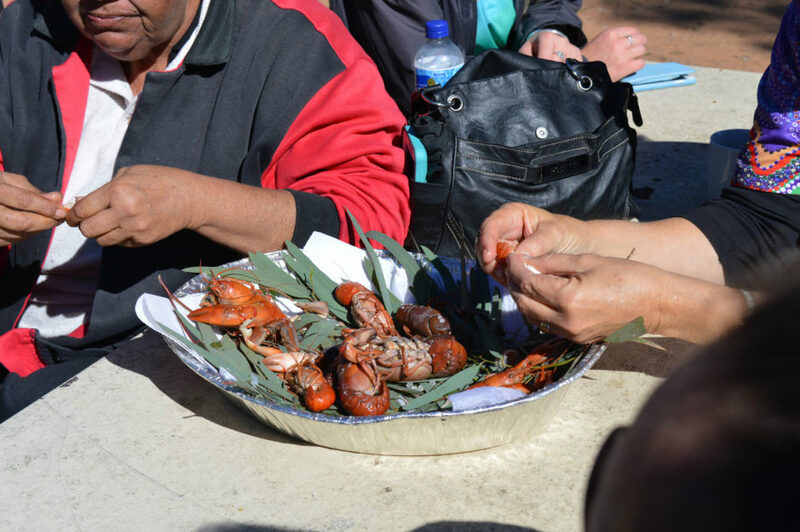 Past day trips have included a visit to the Narrabri Fish Farm and the Armidale Cultural Centre and Keeping Place. 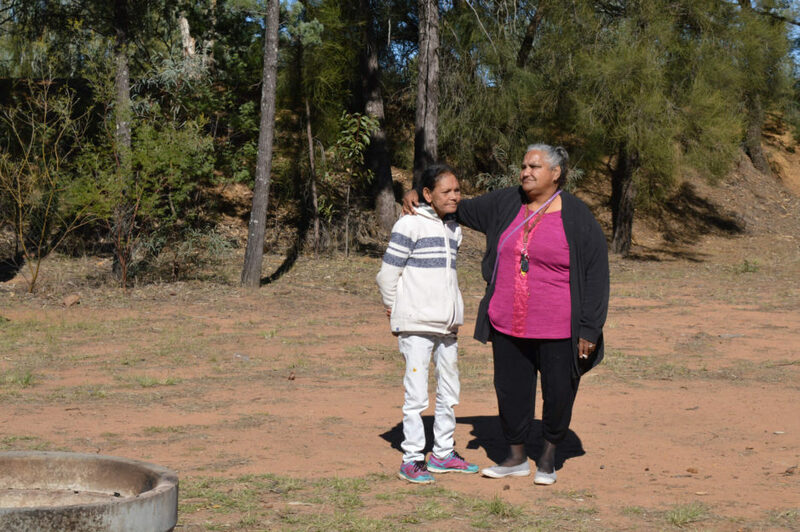 A local GP visits the ladies in the community building onsite here at Gunida Gunyah, to conduct health Checks and other health related appointments are made on a needs basis such as hearing and skin checks. 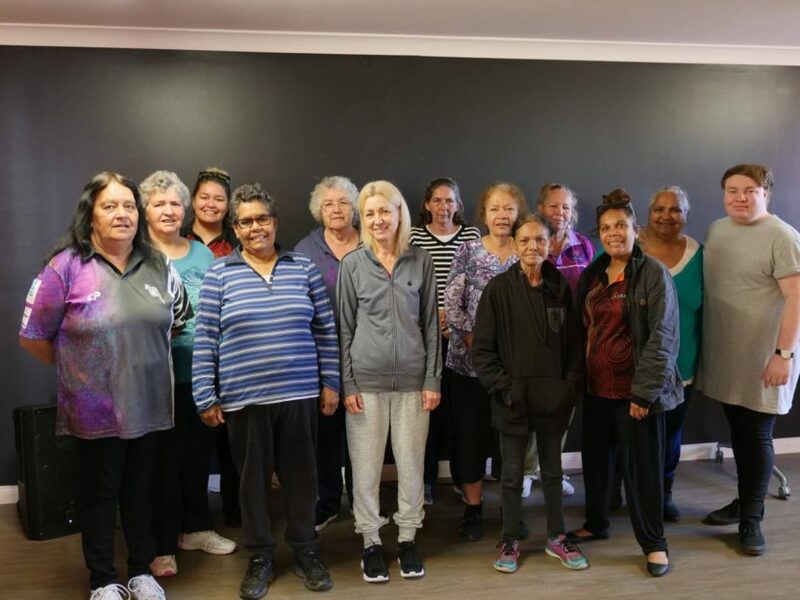 The women will be participating in their very first Elders Olympics with Gunida Gunyah in 2018 and will hopefully continue to compete in the future Elders Olympics. 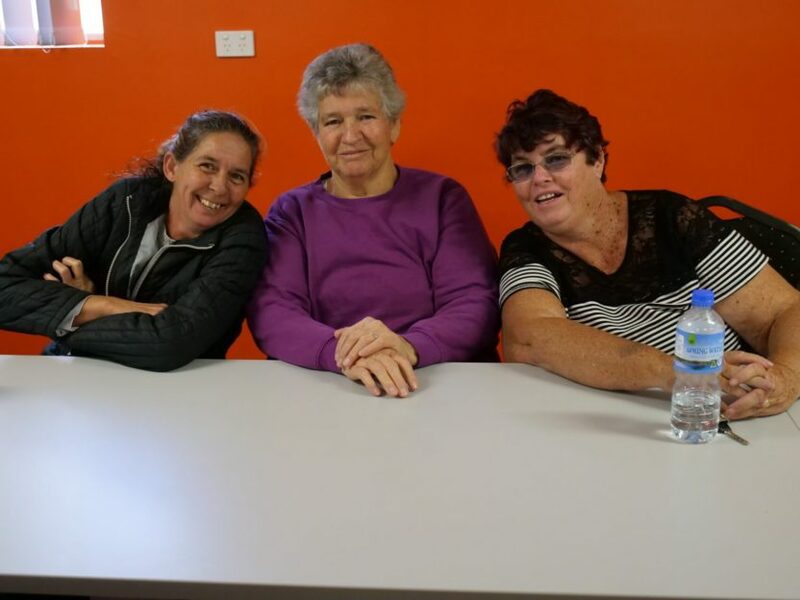 We welcome new participants who would like to make new friendships, and who are looking to participate in social and recreational activities. 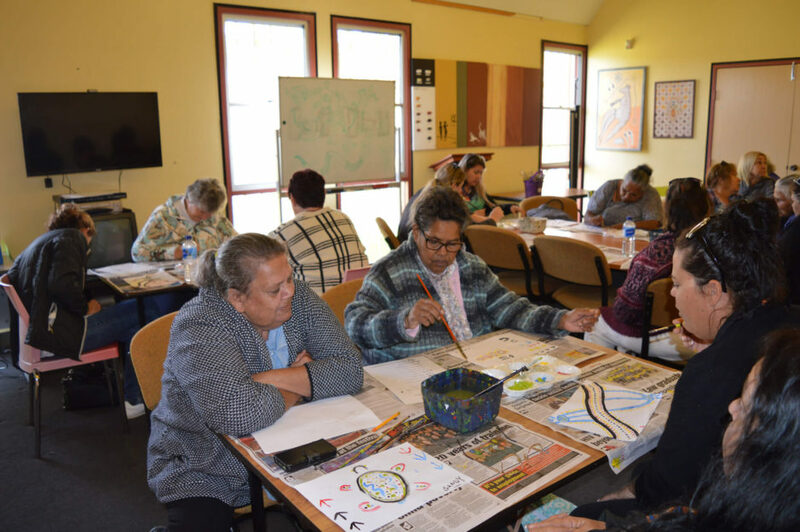 Participants must be Indigenous community members over the age of 50 or under the age of 50 and with a diagnosed disability or impairment. 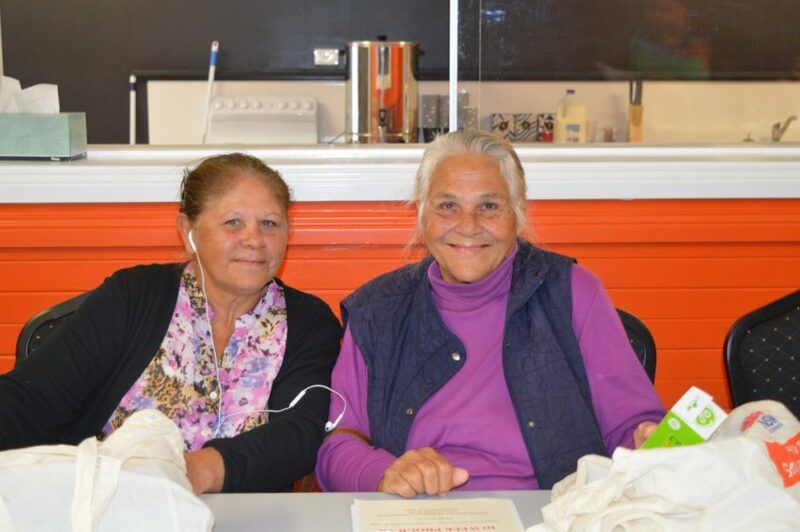 If you are interested in participating in future activities or events please call our office on (02) 6742 7038 and ask to speak to our programs staff.